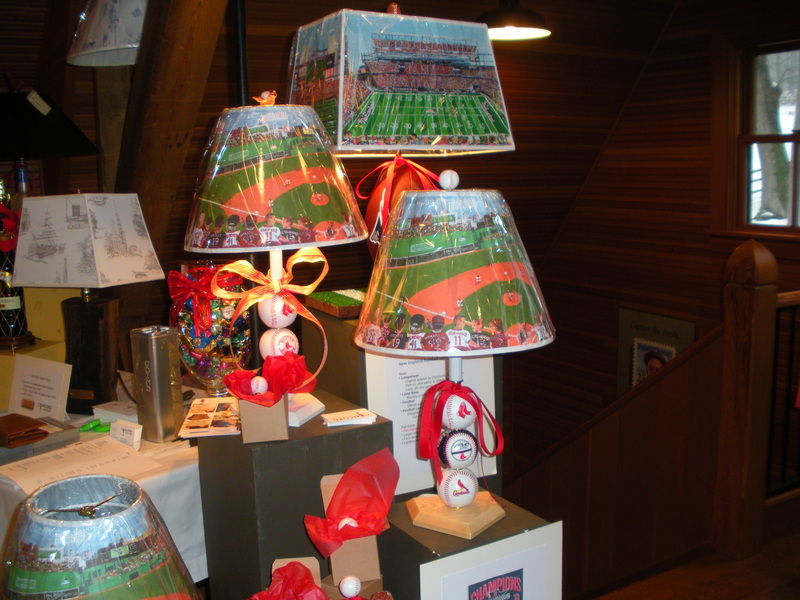 Red Sox,World Series and Patriots Lamps! If you are a fan there can be no better gift than this! 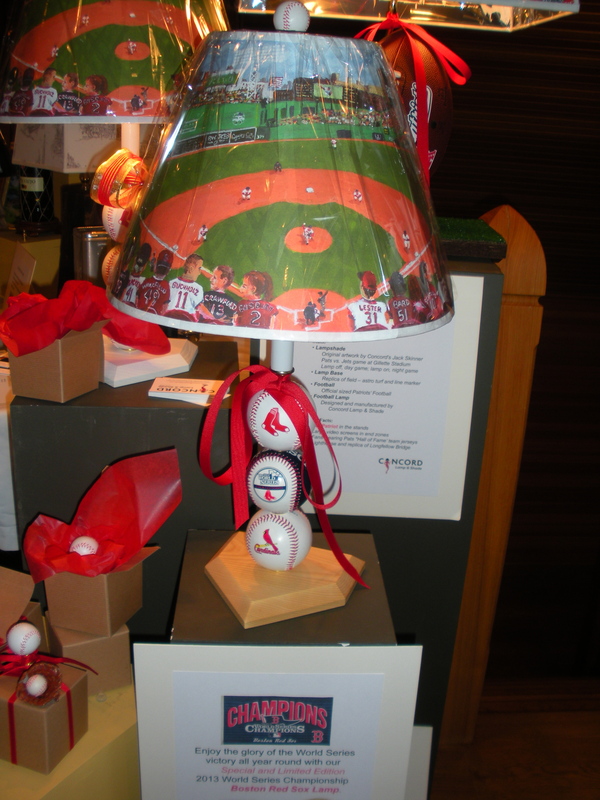 Order a Red Sox, World Series or Patriots lamp now for the holidays from Concord Lamp and Shade. (concordlampandshade.com or 978 369 3000.) The shades all light up and become “night games”. 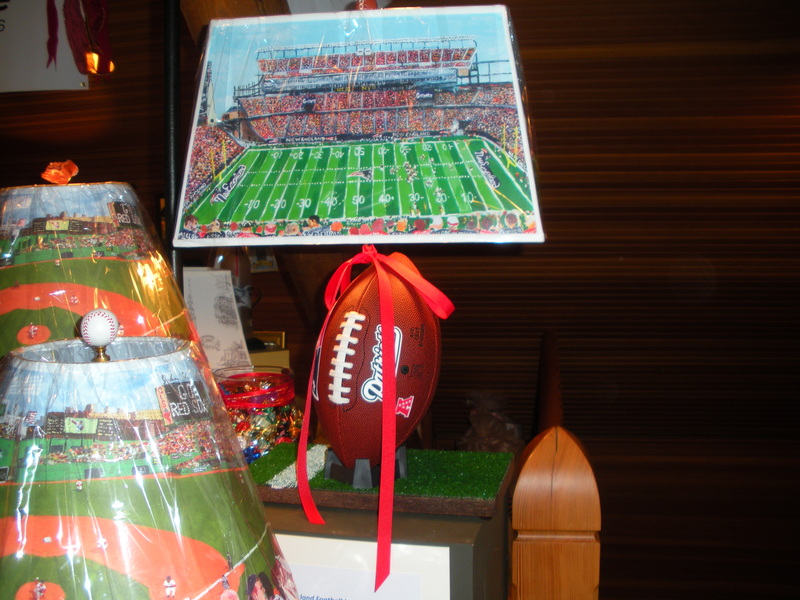 Good for any age and especially for the guy in your life that has everything….we ship anywhere in the US. This entry was posted in Boston, decorating for holidays, lamps and shades, music, nick nacks, sports, travel and tagged Boston, Christmas and holiday season, Concord, History, Holidays, Massachusetts, Red Sox, Shopping, travel. Bookmark the permalink.